Condominium in the McNeil Farms complex. Offers newer mechanicals (furnace, water heater, and sump pump) installed within the last 4 years. New flooring in the main living area. Freshly painted. Baths offer new toilets, and vanities. 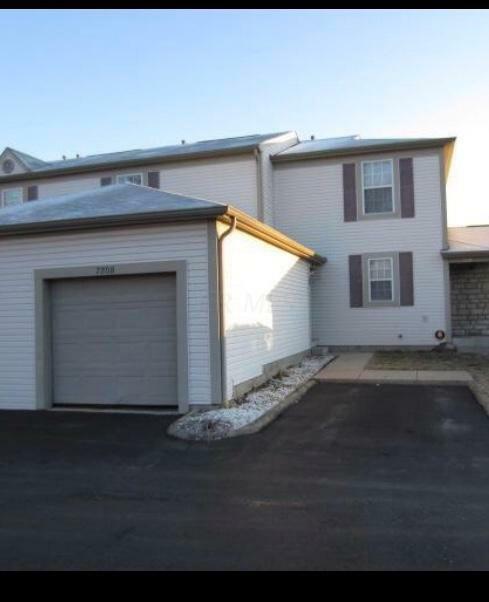 1 car attached garage plus one assigned parking space.Offers patio with green area to garden!